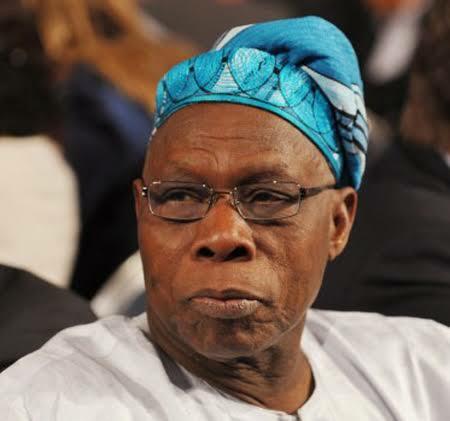 Former President Olusegun Obasanjo has compared Atiku with President Buhari saying his former deputy (Atiku) though not a messiah but was far better than the President. In an interview with BBC Yoruba, He also explained why he forgave ex-Vice-President and Peoples Democratic Party’s presidential candidate, Atiku Abubakar. “This is not a prophecy. Those in government today, if we expose them, all of them will enter hell; they will not only go to jail. They will go to hell. Whoever that God does not expose his sins to the public is the person whose secret is kept,” He said. Obasanjo said the President’s performance in the area of the economy was worse than his assessment of his knowledge of the economy.